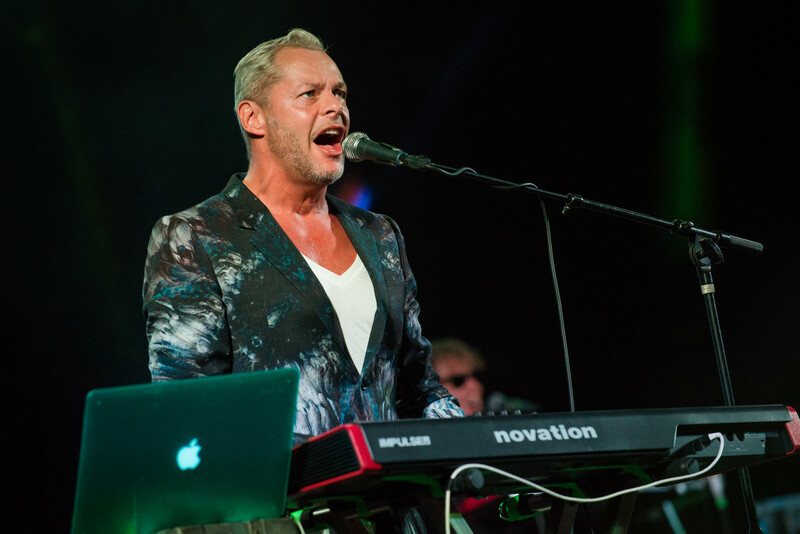 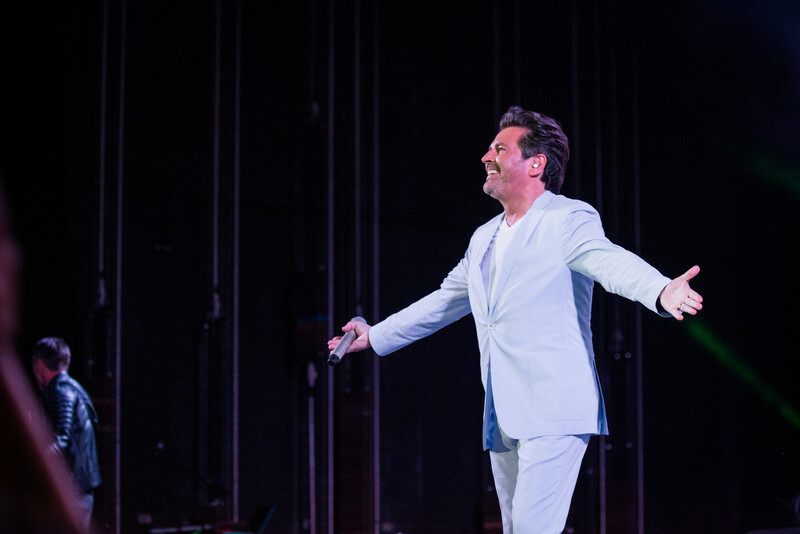 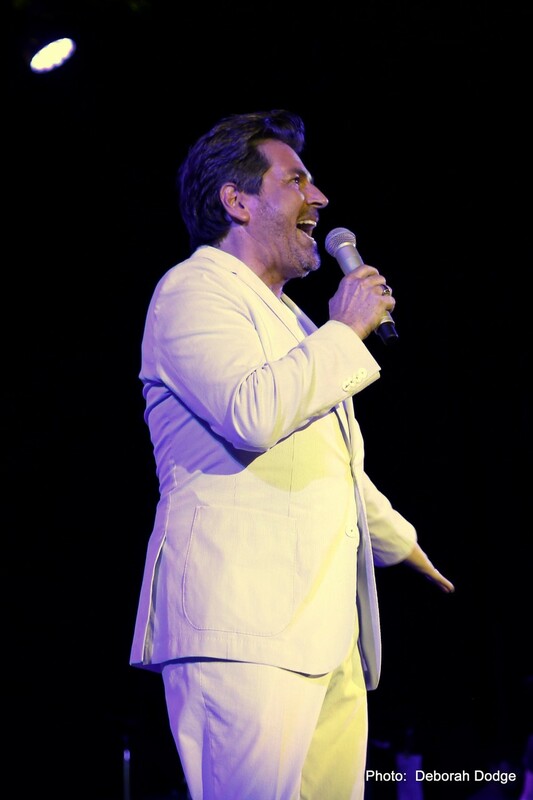 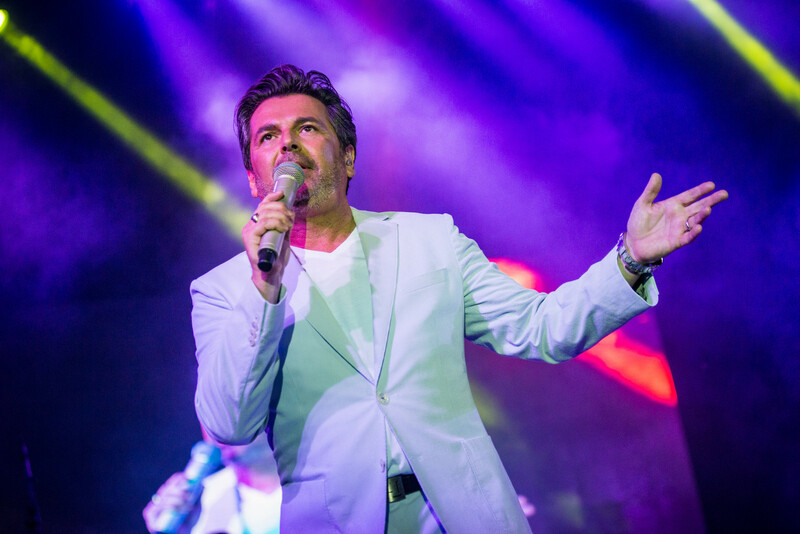 Impressionen von zwei großartigen Shows in der Starlight Bowl Arena Burbank/LA - Impressions of two fantastic shows at Starlight Bowl Arena Burbank /LA - Thomas Anders Online - Die offizielle Fanpage! 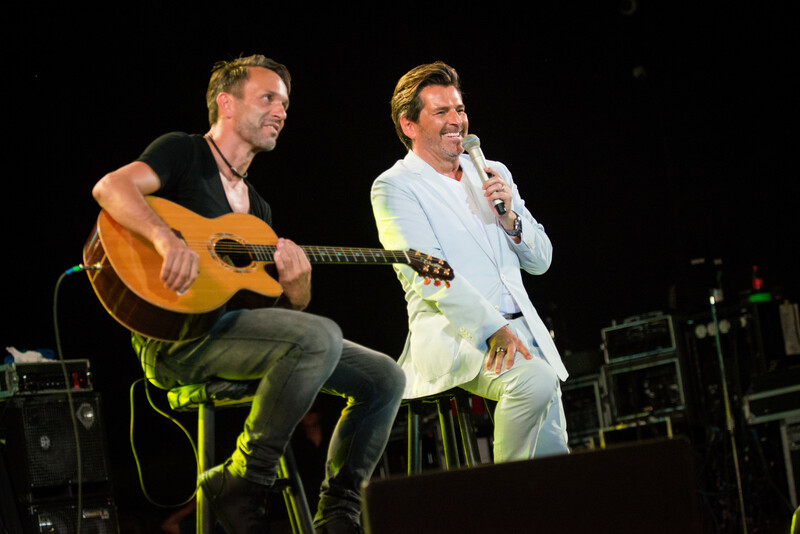 Am 15. und 16. 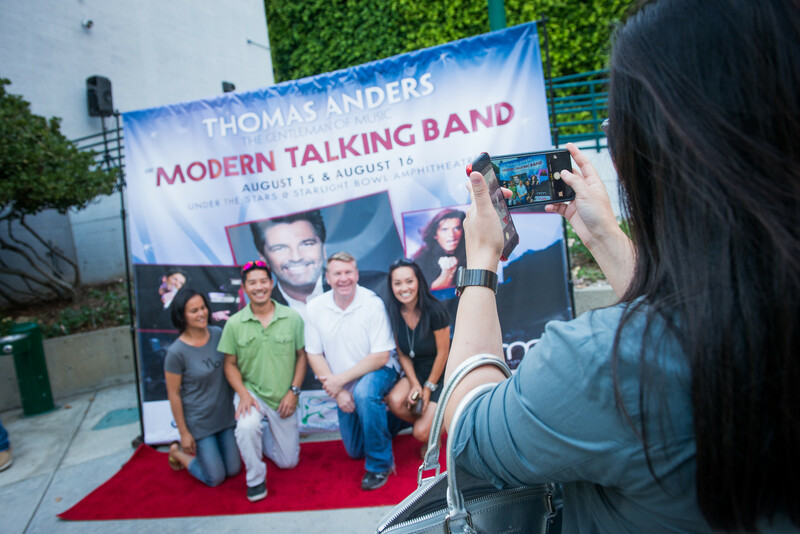 August begeisterten Thomas Anders und die Modern Talking Band die Fans in den USA. 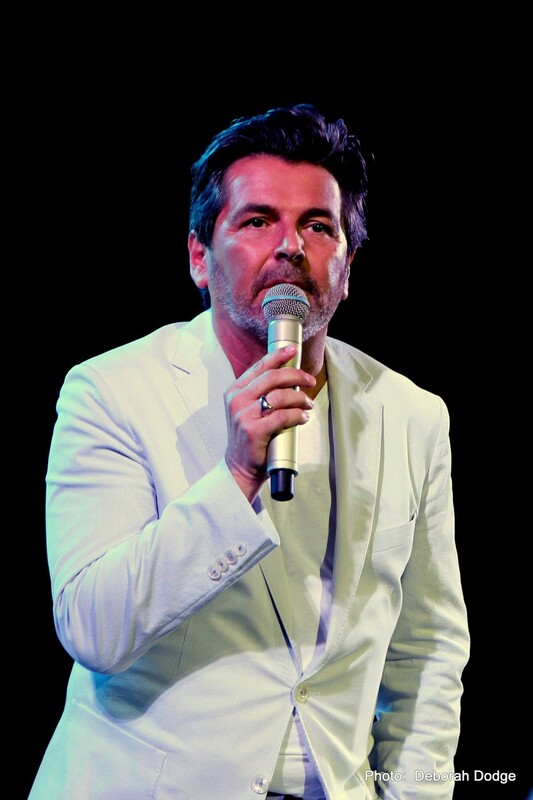 Beide Shows waren schon seit langem ausverkauft. 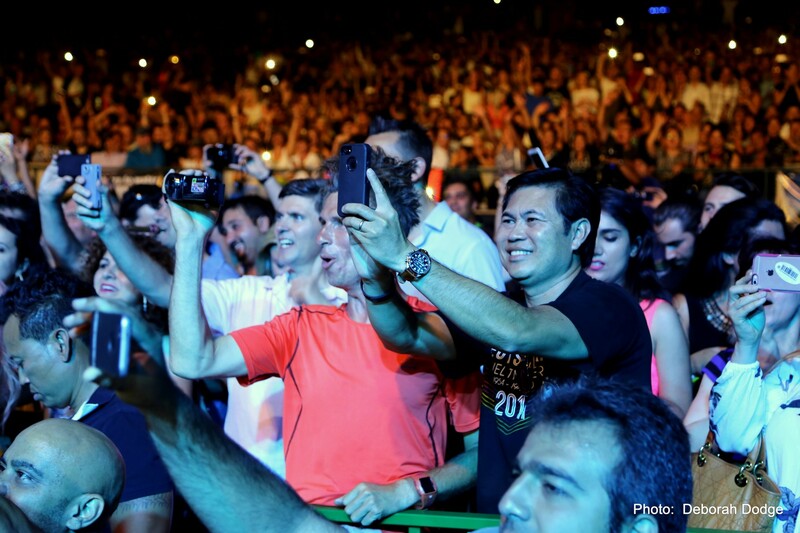 Vielen Dank an Vahe Shahinian und Deborah Dodge für die tollen Fotos! 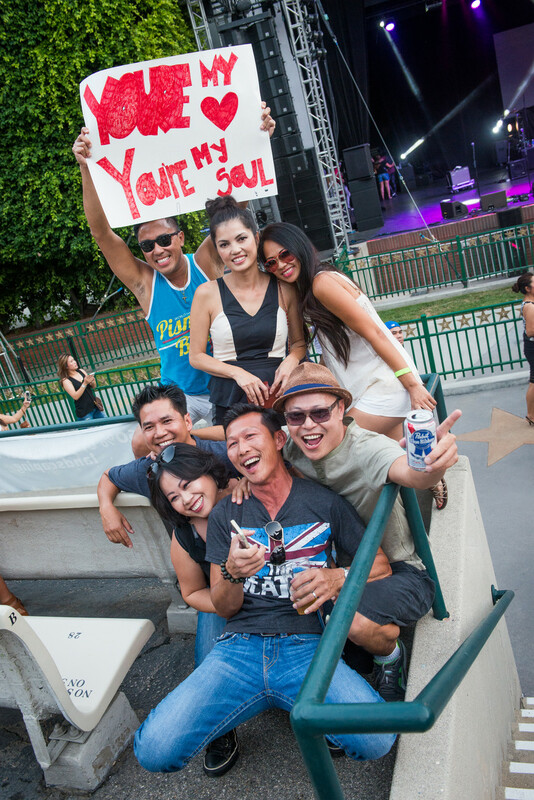 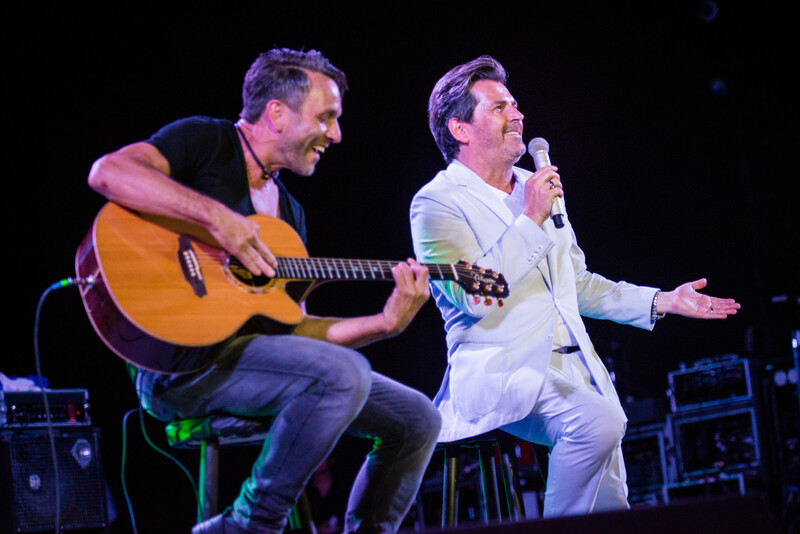 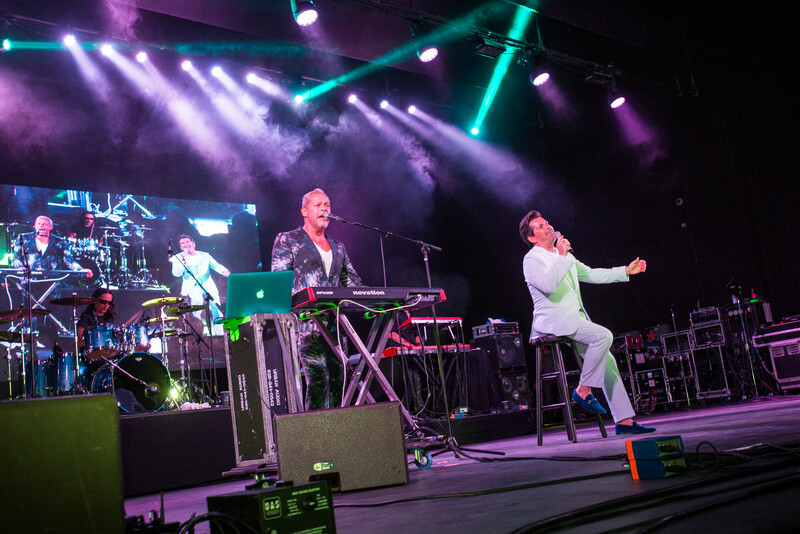 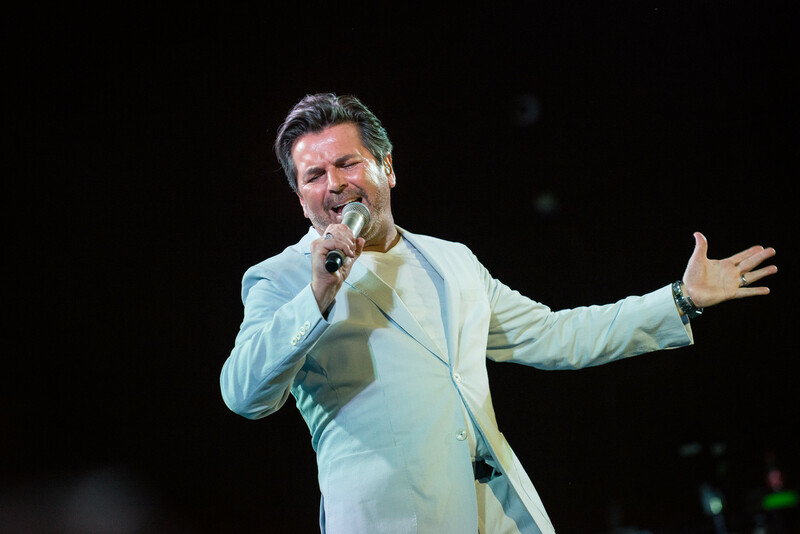 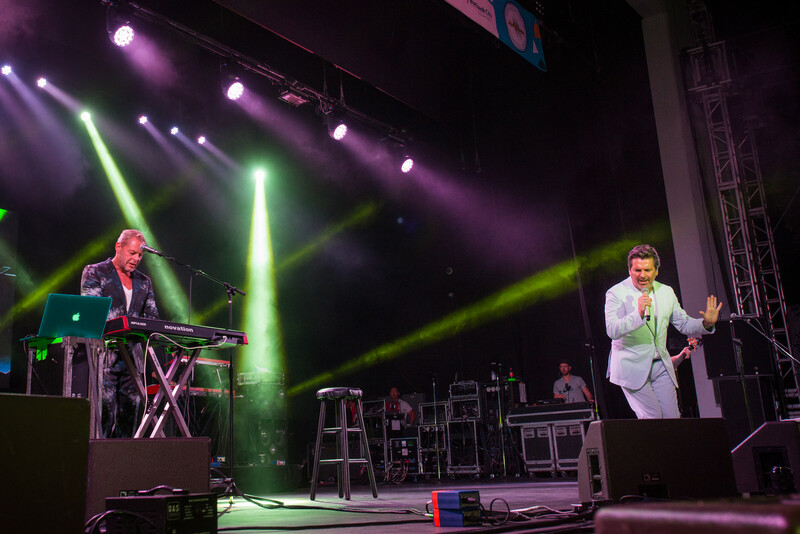 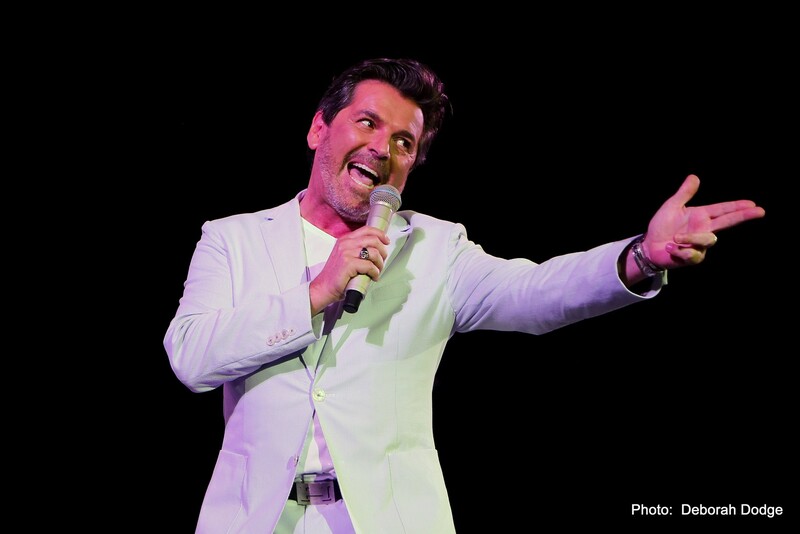 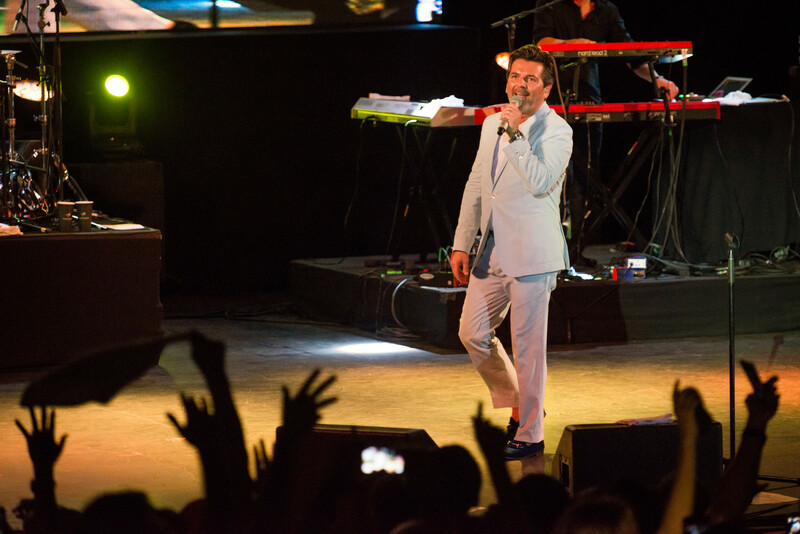 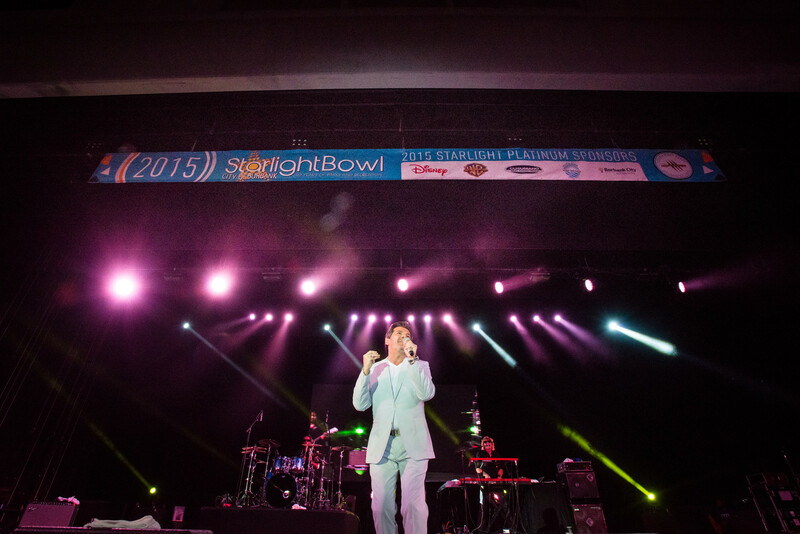 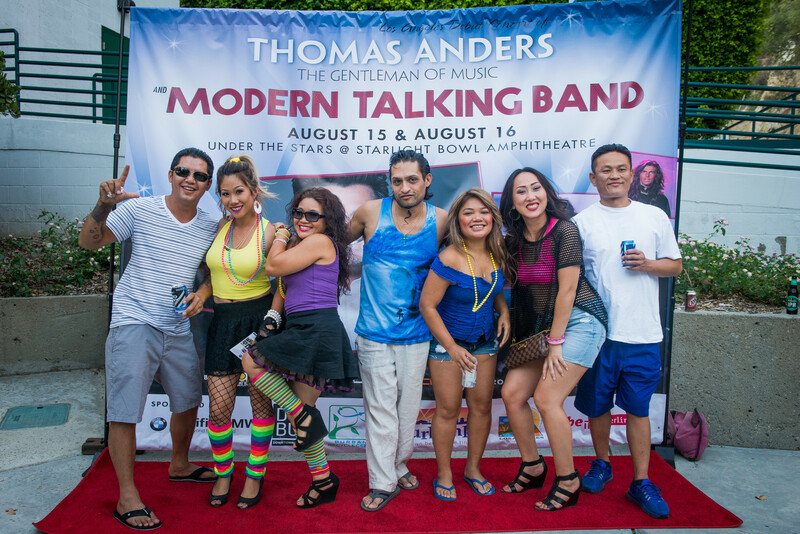 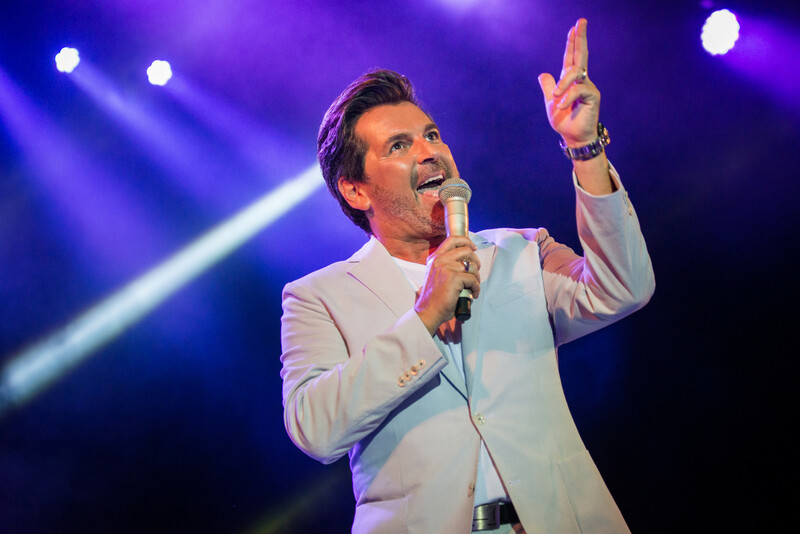 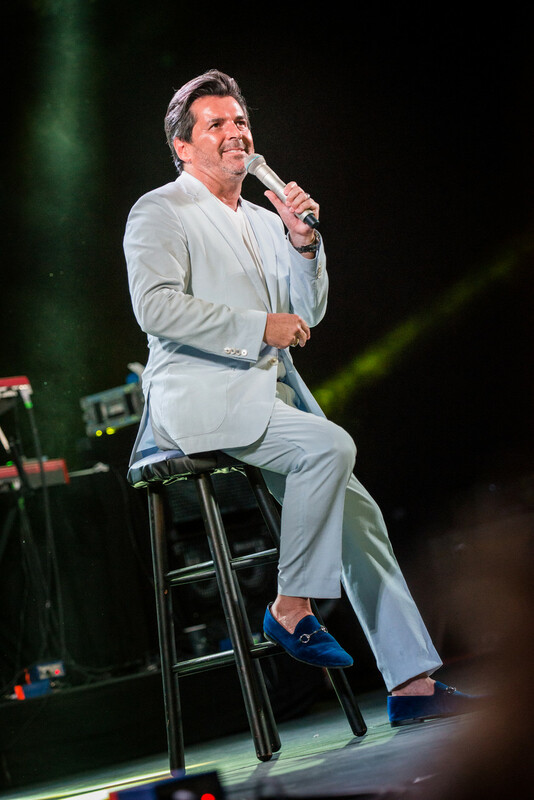 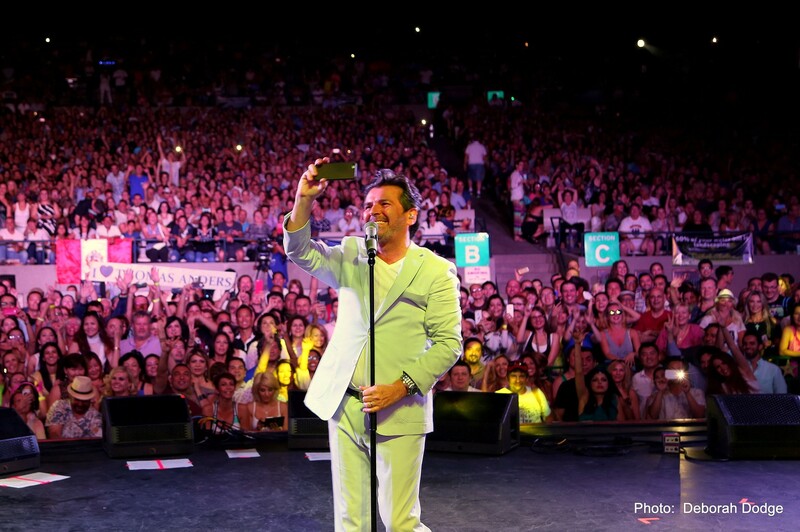 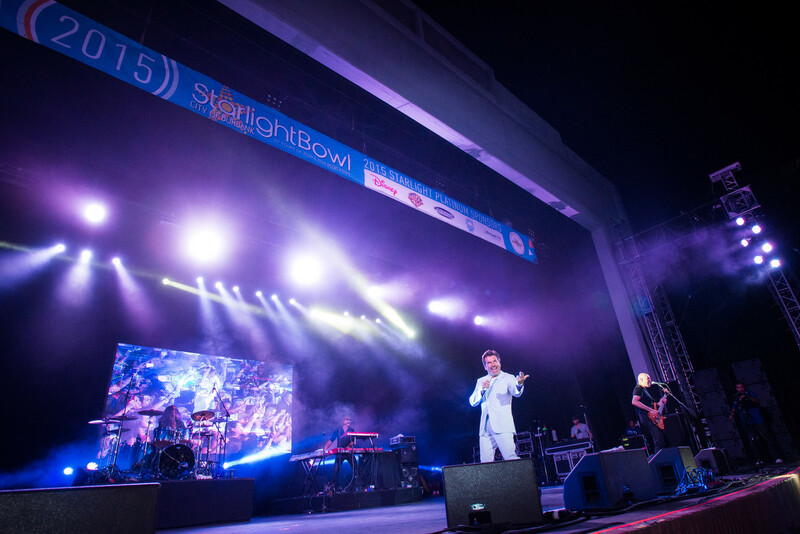 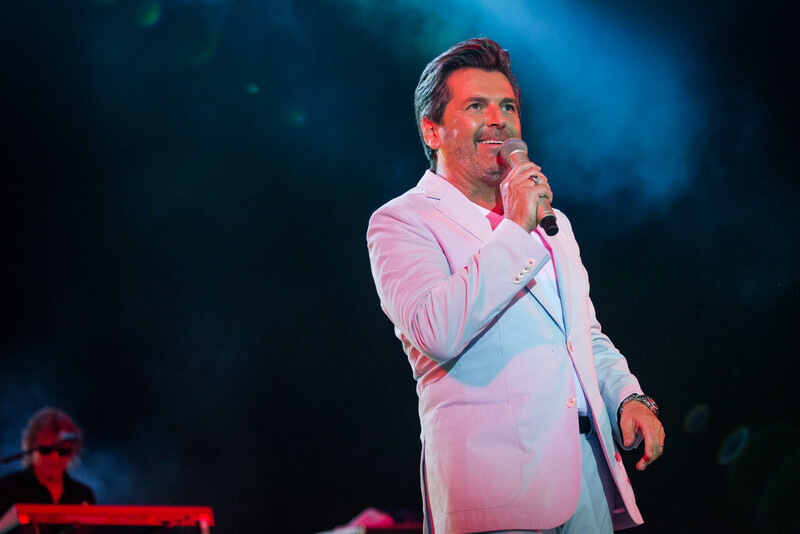 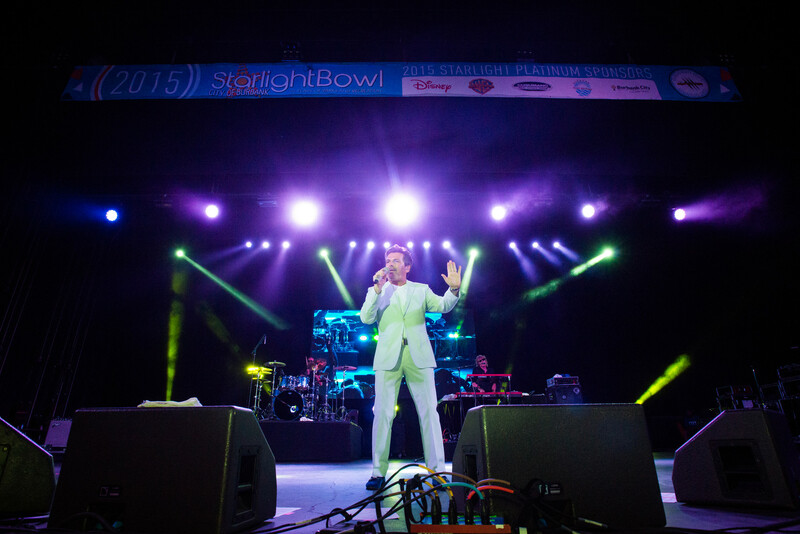 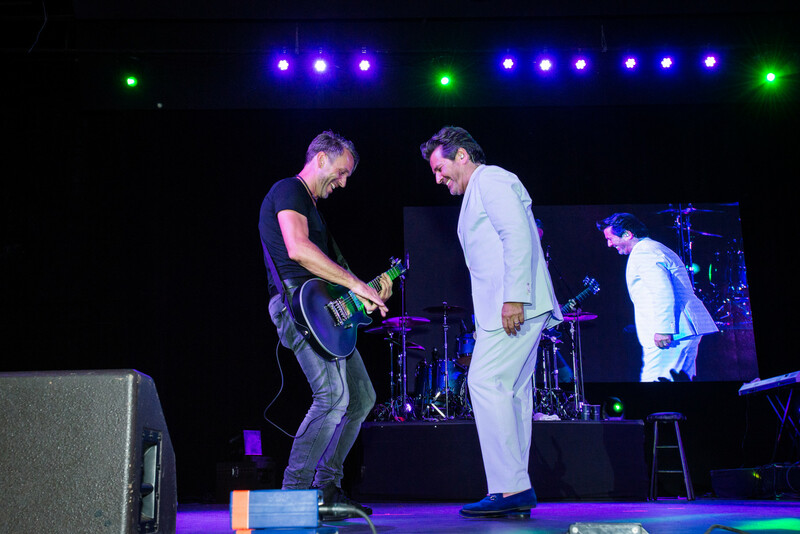 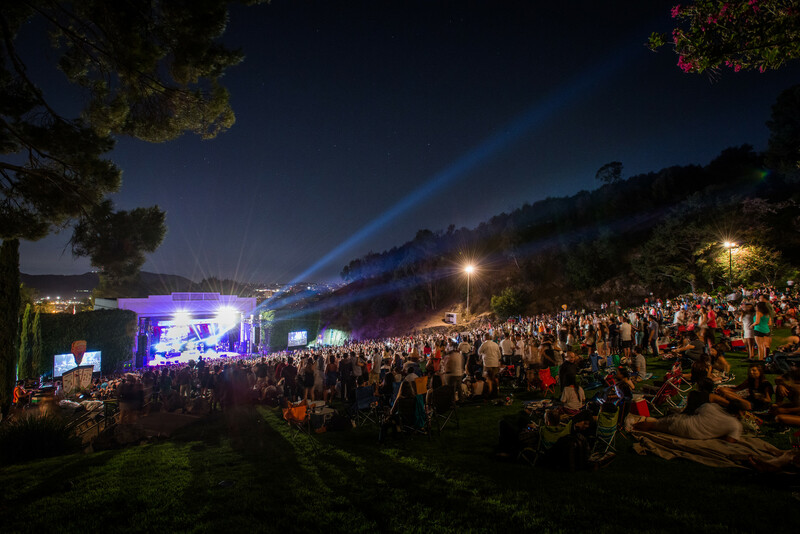 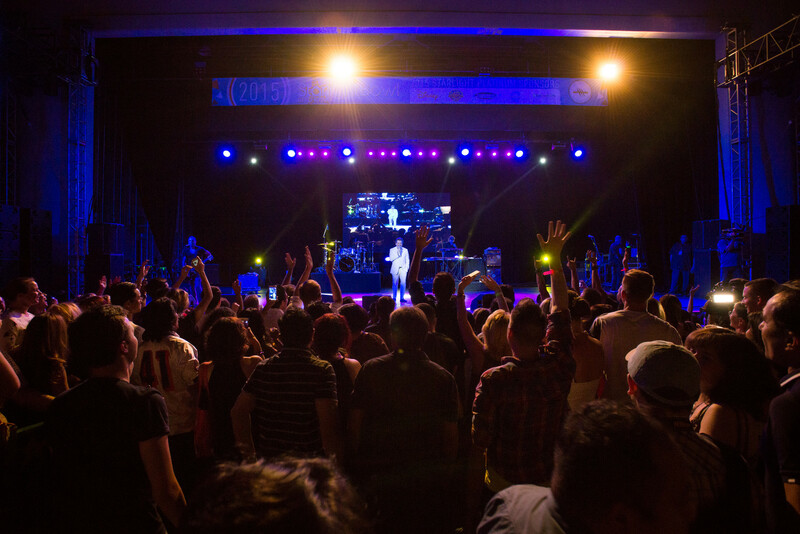 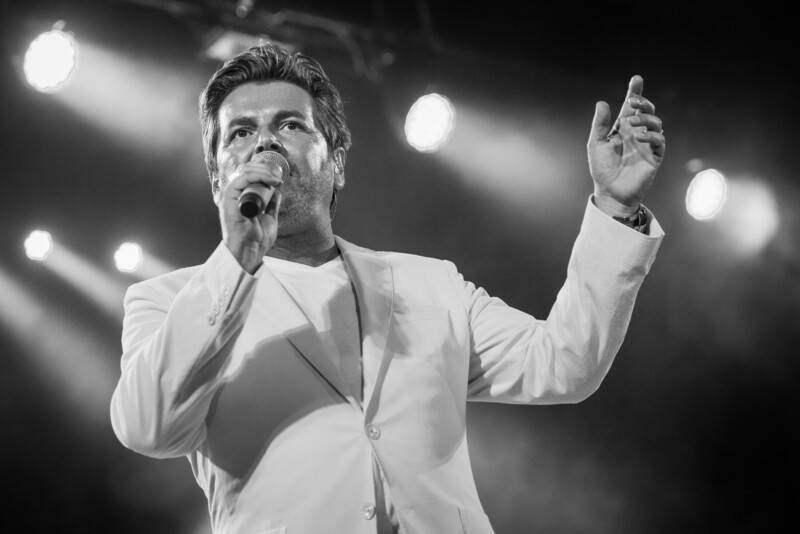 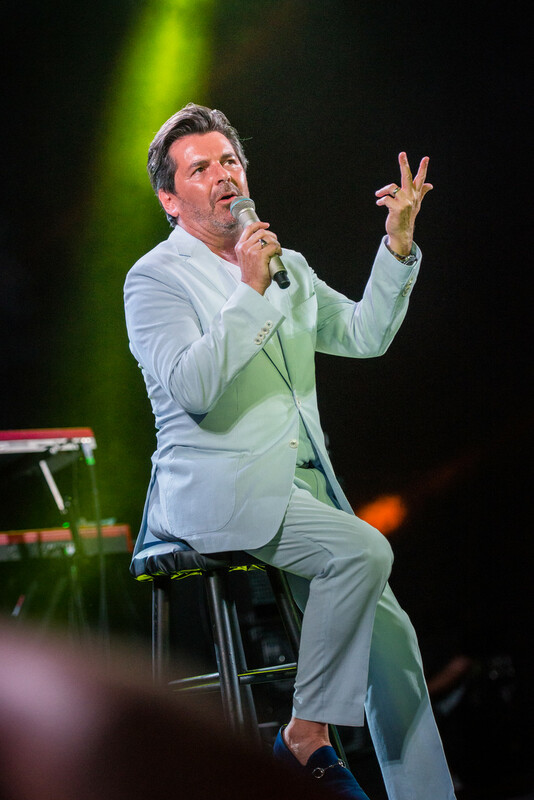 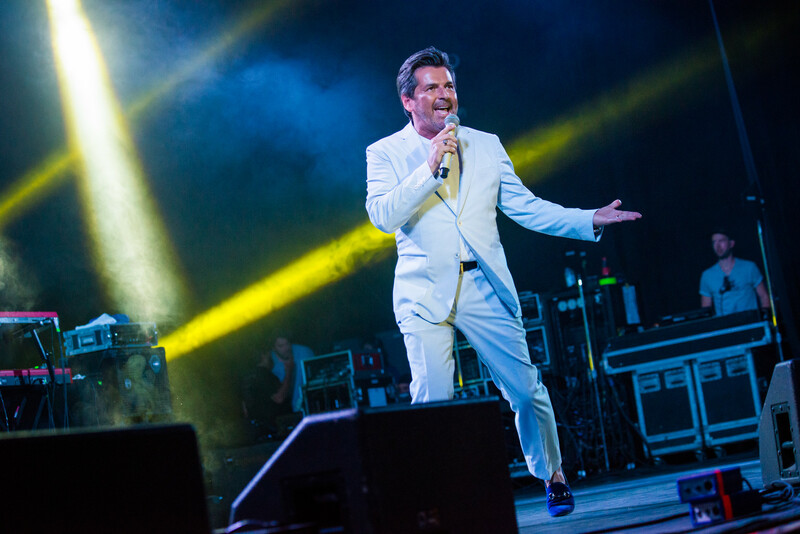 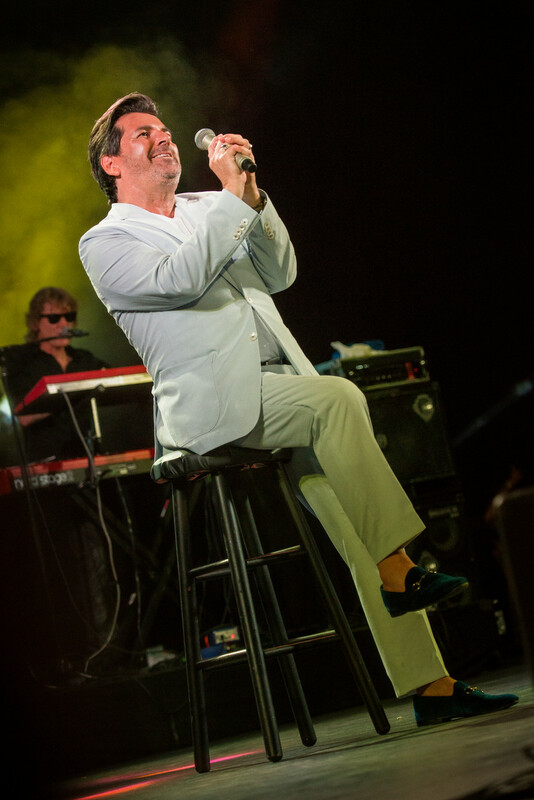 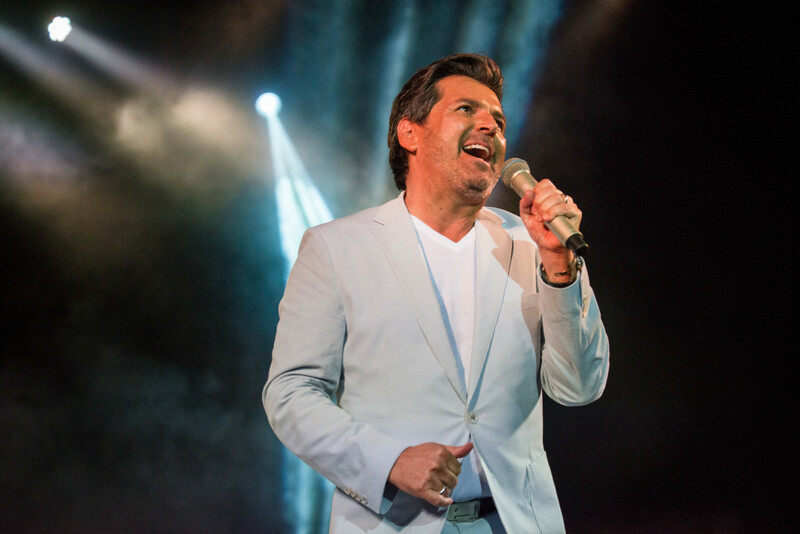 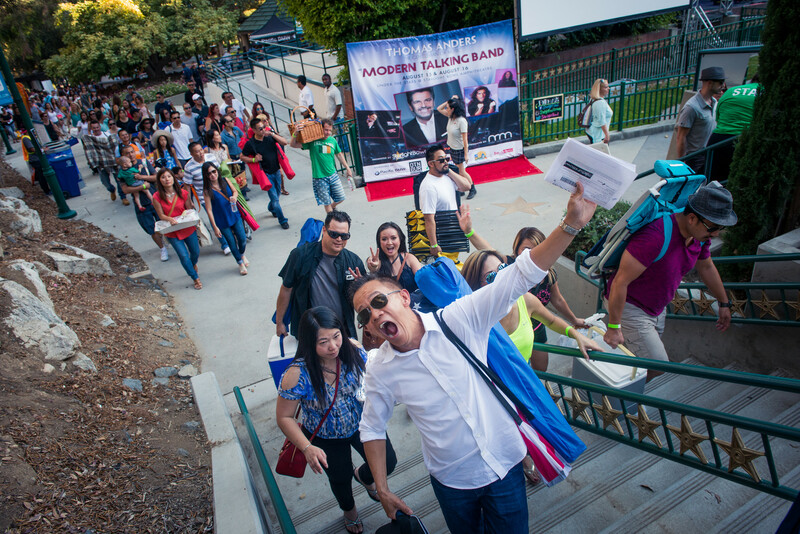 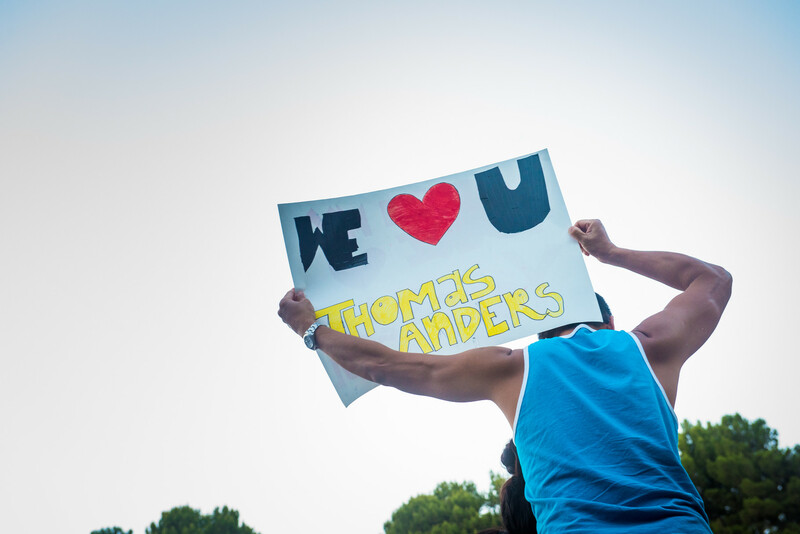 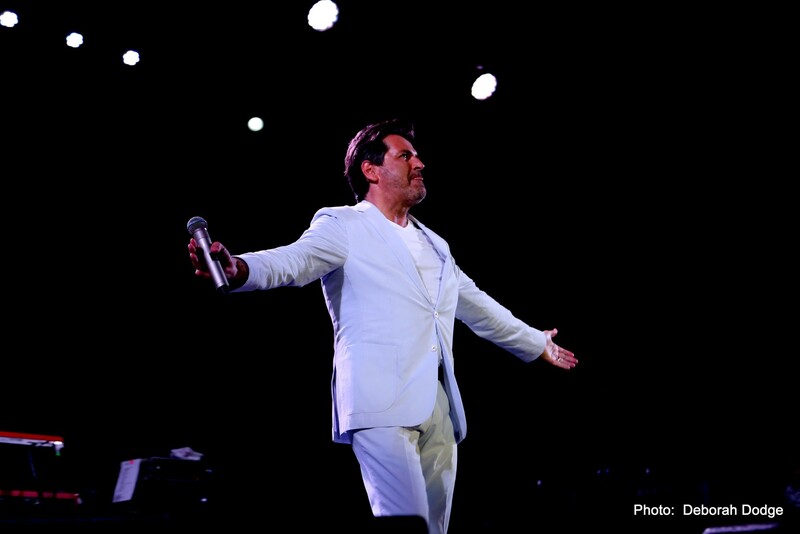 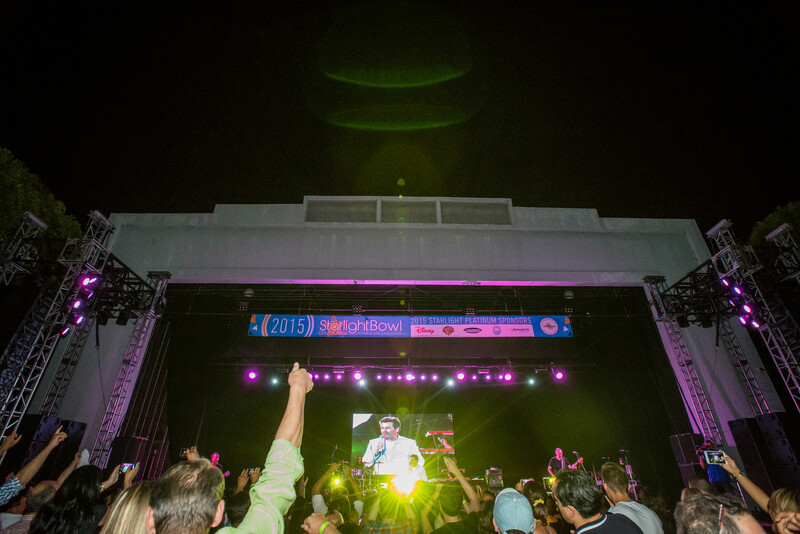 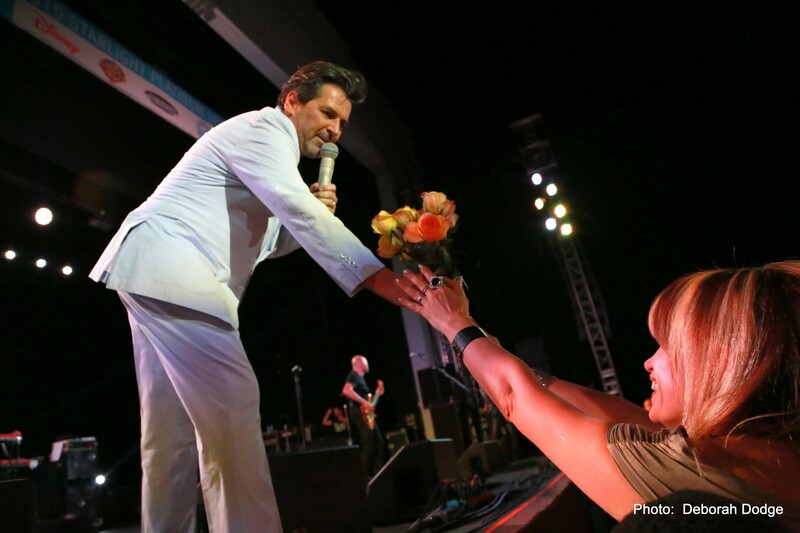 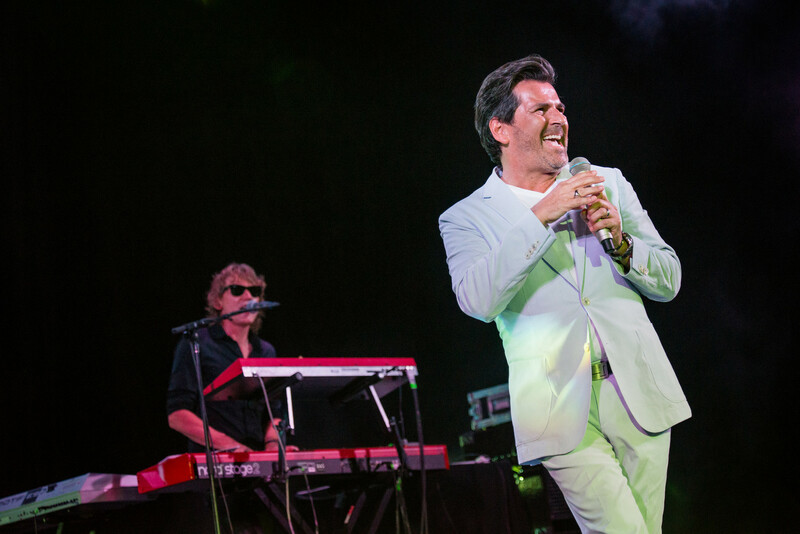 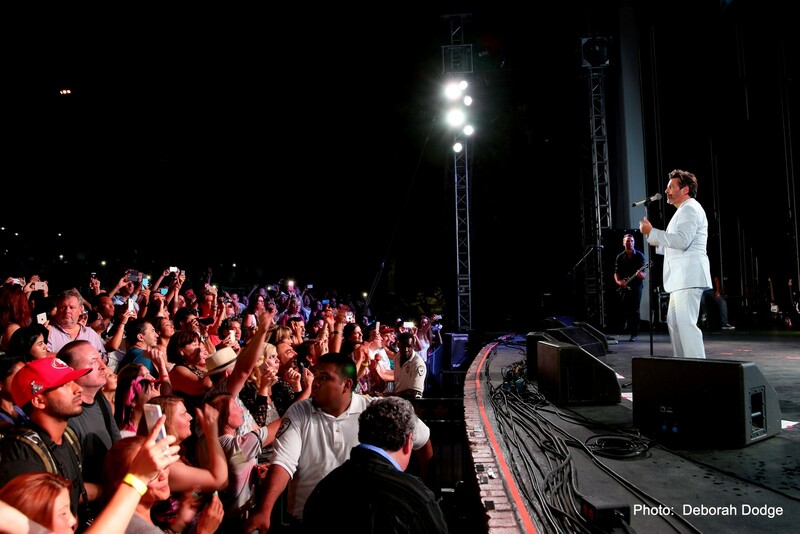 On August 15 and 16 Thomas Anders and Modern Talking Band enthused the fans in the United States. 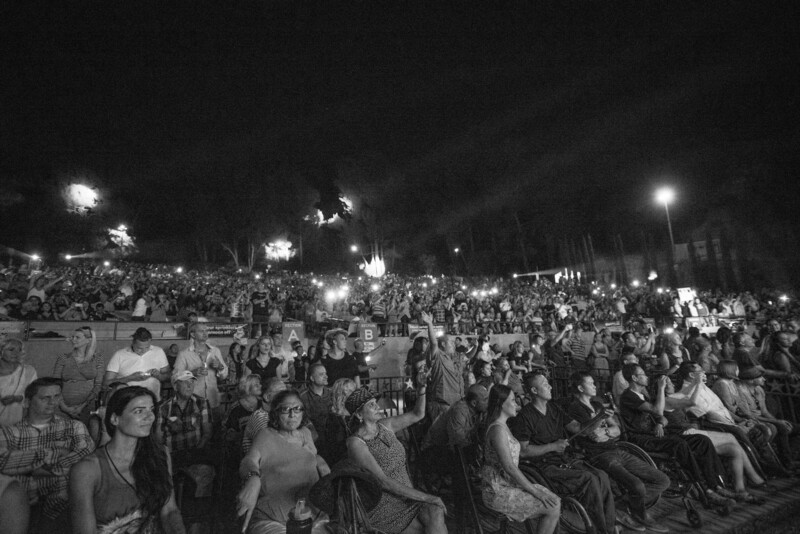 Both shows were completely sold out long time ago. 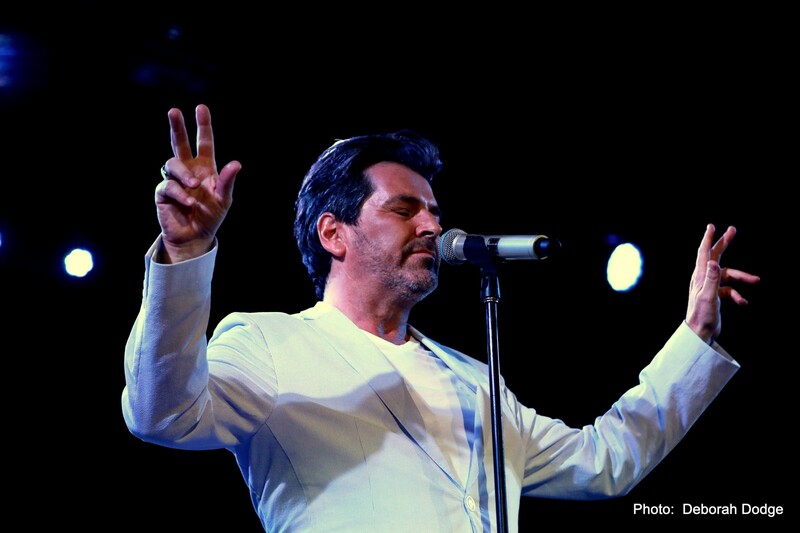 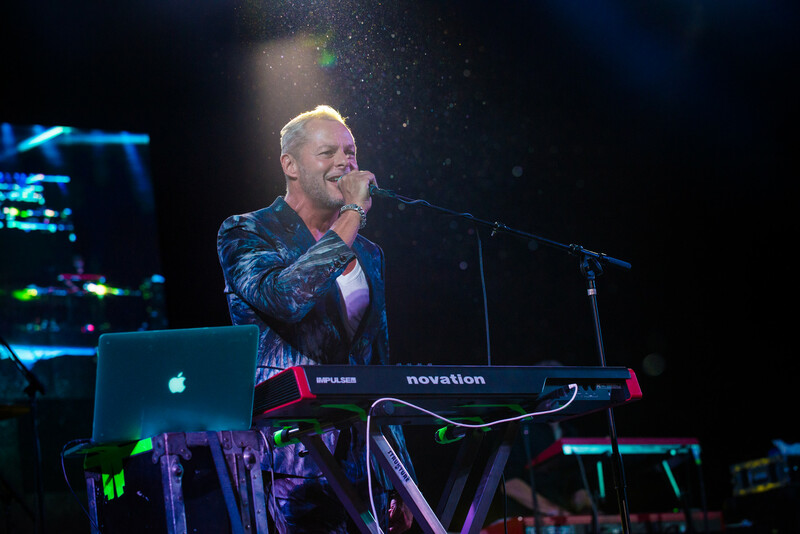 Thanks to Vahe Shahinian and Deborah Dodge for the great photos!